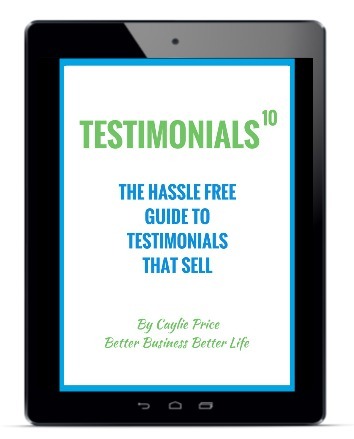 It’s one of the four key stages of growing your business. Before you can reap the maximum rewards of visibility though you need to make decisions and put business fundamentals in place. Why you leap out of bed every morning? 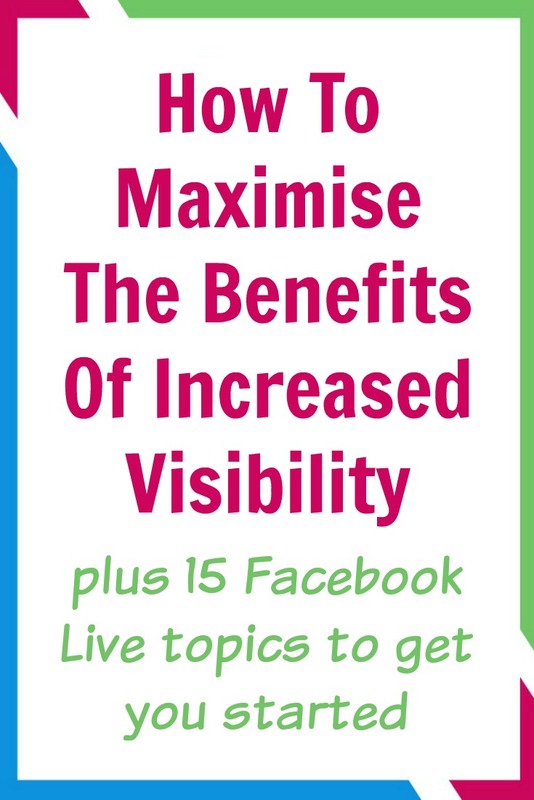 Why you seek increased visibility for you and your business? You can think of the ‘leap out of bed why’ as the reason for your existence. The all encompassing factor that drives you and your life’s work. You’ll see the influence of this why throughout your personal and business lives (not that you can ever truly separate the two). The ‘business visibility why’ is the how you are living out the ‘leap out of bed why,’ how you are helping your clients and making an income at the same time. 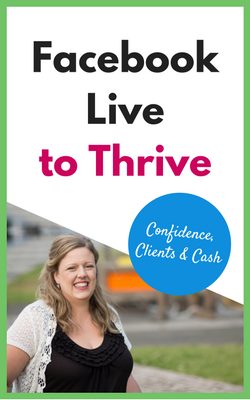 My ‘leap out of bed why’ is to help women build profitable businesses they love so they are never financially dependent on anyone else for a first time and/or ever again. My ‘business visibility why’ is so I can share advice and content with more businesswomen and connect them with the support needed to achieve their business and financial goals. What are your answers to why? 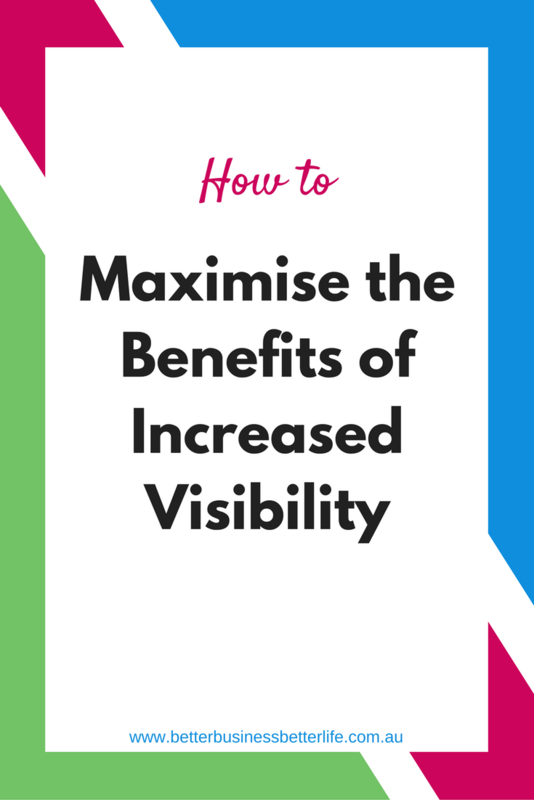 There’s nothing more frustrating for you or your tribe than visibility for visibility’s sake. Why would you want to do the work for no return? 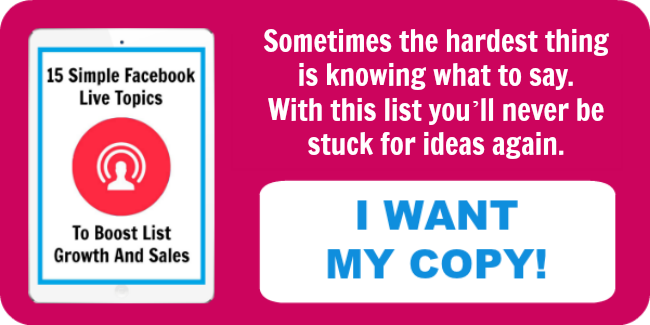 Why would they want to invest time consuming your content only to discover it has no purpose? Say hello to a mass exodus. That’s why it’s incredibly important to link your efforts for increased visibility to your business goals. But these are far from specific and won’t pay dividends. You’ve got to break your actions down to campaign and individual post level. For example, say you’ve got the launch of your new program coming up next month. You’ll have different visibility goals for each stage of the launch. Initially you’ll be focused on getting your opt in incentive into the hands of as many ideal clients as possible. You’ll then move to educating your audience on the benefits of your topic and offer before letting them know the open cart period is ending. Within each of these phases you’ll approach the content you share from different angles i.e. each education post may aim to overcome an objection to investing in your program. You’ve got clarity on your ‘why’ and how each visibility action is linked to your goals but you shouldn’t take action on increasing your visibility just yet. If you haven’t finished creating your paid offer, you can still be increasing your visibility and driving ideal clients to sign up for your email marketing in preparation for your new offers. 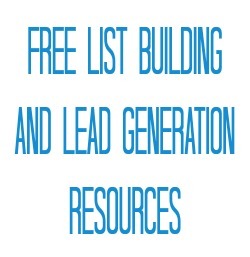 Note: I highly recommend using LeadPages to easily create your landing, sales and thank you pages. Normally I would automatically tell you that email marketing is the number one channel you should be focusing on however when it comes to increasing your visibility in order to expand your audience that’s not the case. The challenge with email marketing is you can only communicate with those people who have already given you permission to contact them. Where do my ideal audience members spend their time? Which post format is most likely to get me seen i.e. text, image, video or livestream? Your best move is to select the 2-3 channels you believe will give you the greatest access to your audience then create a mix of content. The easiest way to rapidly increase your visibility is to consistently take action based on the decisions you’ve made. For example, if you believe your ideal audience spends most of their time on Facebook and you want to become visible there, you might choose to post text and images on your Facebook business page daily. In addition, you could identify three Facebook groups that are filled with your ideal audience and post in them according to each groups’ rules. Finally, knowing that Facebook Live gets on average 10x the organic reach of other post types you could commit to going live on your page and in each of the groups once per week. You know the decisions you need to make. You’ve got the required fundamentals in place. It’s time to get visible and share your brilliance with a larger audience. Tell me in the comments what actions you’re committing to. P.S. 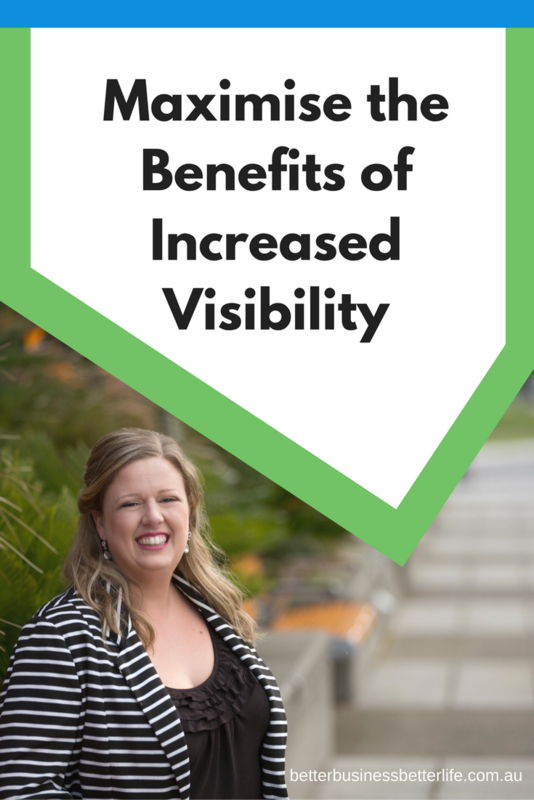 If you’re not feeling confident about increasing your visibility yet, check out this five minute video.